Do you think you’re being overcharged for your Council Tax bill – and if so, would you know what to do about it? Council Tax in England increased by an average of 4.7% at the start of the new financial year on 1st April. Now’s the time to check whether you’re one of the estimated 400,000 households in England and Scotland that are paying over the odds. It takes only a relatively short time to check and challenge your Council Tax banding online – and it’s free of charge to do so. If your challenge is successful, you can potentially reduce what you’re paying now – and you can also get a rebate that can be backdated as far as 1993. Of the thousands of householders who have successfully challenged their bill, payouts of thousands of pounds are not unusual. There are eight different Council Tax bands in England, ranging from the lowest-priced properties in Band A, up to the highest-priced in Band H. Properties valued at up to £40,000 are in Band A, while Band B is for homes valued from £40,001 to £52,000. The other bands are Band C – £52,001 to £68,000; Band D – £68,001 to £88,000; Band E – £88,001 to £120,000; Band F – £120,001 to £160,000; Band G – £160,001 to £320,000 and Band H – more than £320,000. The values were set as a result of a visual survey organised by local authority representatives back in 1991, before the new Council Tax came in. It was reported that estate agents were drafted in to help, but there wasn’t enough time to compile detailed information. The bands were set after they drove down every street in the country, assessing the property values with a brief visual check. These were commonly known as “second-gear valuations”, when it was claimed the valuers didn’t get out of their car or even stop. Homes in England and Scotland haven’t been revalued since. Your home isn’t assigned a band on its current market value. It’s banded on what it was worth on 1st April 1991 on the open market, when Council Tax was introduced. Any properties that have been built since 1991 (or extensively altered since this date) are assessed as they would have been on 1st April 1991. Changes in the housing market, which may cause a rise or fall in house prices, don’t affect the Council Tax valuation. Then, check if you can formally challenge your band by answering the questions on the checklist. Choose “make a formal challenge to your Council Tax band” and fill in the form to set the wheels in motion. The Valuation Office Agency will require suitable evidence to support your claim. Appropriate evidence includes whether your neighbours, in similar size properties, are in the same band as you. It’s easy to find out, as this is public information, clearly displayed on the www.gov.uk website when you check your own band. The values are also available via the Valuation Office Agency website. The band of every property in England is available for public viewing. Sometimes, the VOA can review and change your band without you needing to make a formal challenge. Although the “check and challenge” system isn’t guaranteed to get the outcome you’re hoping for, the two checks can be a strong indication that you should consider a challenge. However, this doesn’t mean your band will definitely be changed. If your challenge against your band is initially rejected, you have three months to appeal this decision to the Valuation Tribunal, as long as you fulfil certain criteria. If you win your challenge and your bill is lowered, you can expect to get a backdated rebate from the date you moved in, or from 1993, if you have lived in the same property since then. People who have successfully challenged their bill have received refunds of everything from a few hundred pounds to more than £2,000. According to the consumer website Money Saving Expert, run by Martin Lewis, the Council Tax band challenges normally have a positive outcome, but one Hull resident’s decision to try and reduce their bill backfired spectacularly in 2015. After the resident of Lynton Avenue complained they were paying more than everyone else in the street, the local council looked into the case, but instead of reducing the complainant’s Council Tax, the Valuations Office Agency decided instead to raise every other residents’ bill by an extra £160 a year – moving all their homes to Band B from Band A, to match the complainant’s rate! As pointed out by Martin Lewis, there are no guarantees that you’ll win the process. Do you think you’re paying over the odds for your Council Tax bill? Have you successfully appealed your band? If so, did you find the service you received from the council and the valuation office was acceptable? 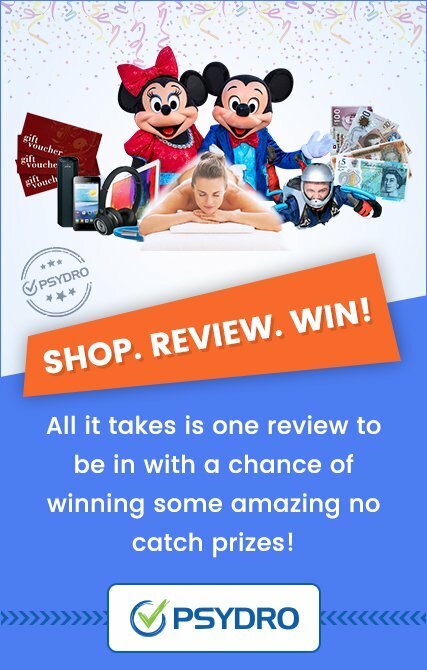 Let us know how you got on by leaving a review of your experiences on Psydro’s unique reviews platform. 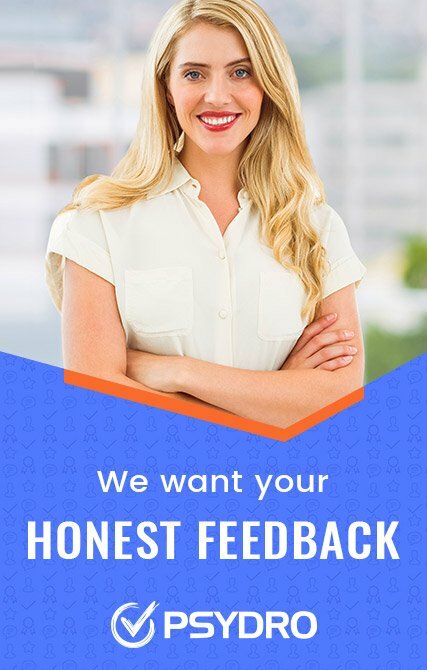 We want to hear all about it! Next Next post: Energy Bills: So much for the Price Cap!